Get Your Gorgeous Teal Feather Wreaths -XL at SmileyMe! Beautiful & Fluffy Teal Feather Wreaths are Hand Crafted in the USA & are a Beautiful Addition to Any Home, Bedroom or Kitchen. 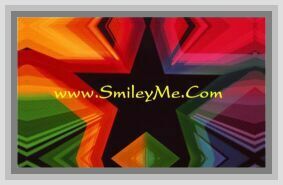 SmileyMe Wreaths Can be Used at Wedding Receptions with Candles, Floral Arrangements or Table Centerpieces. Outside Dimension Measures 23+ Inches from Feather Tip to Feather Tip! Please Note that These Wreaths Contain No Styrofoam & are Made with an Interior Wire Frame Center. Can be Used on Any Interior Wall, Door or Weather Safe Covered Porch that is Safe from Strong Winds or Rain.